Robert Havell, Jr., British (active United States), 1793 - 1878. After a watercolor by John James Audubon, American, 1785 - 1851. Printed and colored by Robert Havell, Sr., British, 1769 - 1832. 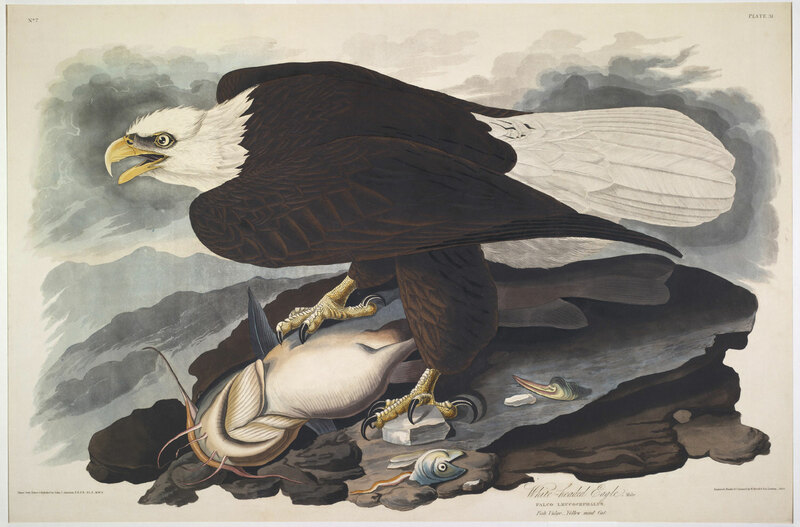 Published by John James Audubon, American, 1785 - 1851.